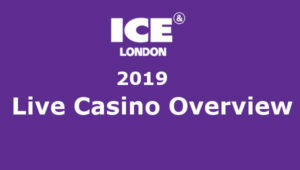 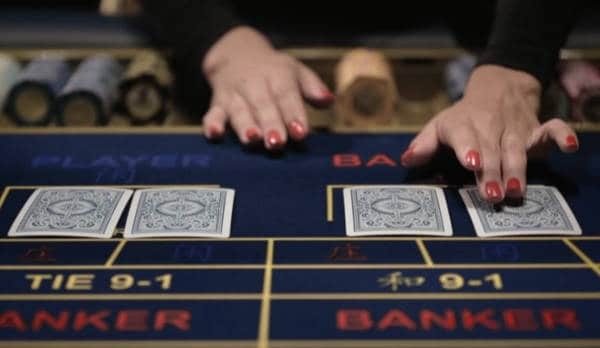 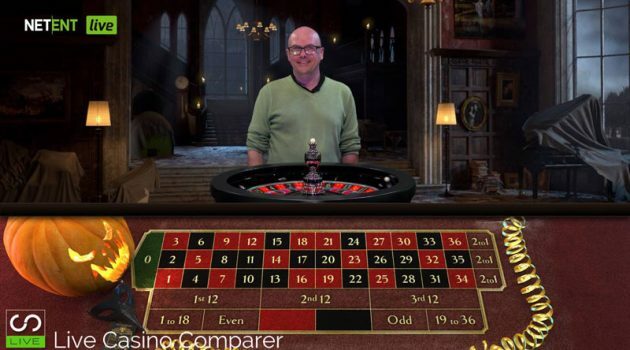 11th February 2019 - Find out the latest trends for live dealer games in my ICE 2019 Live Casino Overview. Over 20 new games were announced at the 2019 ICE Conference. 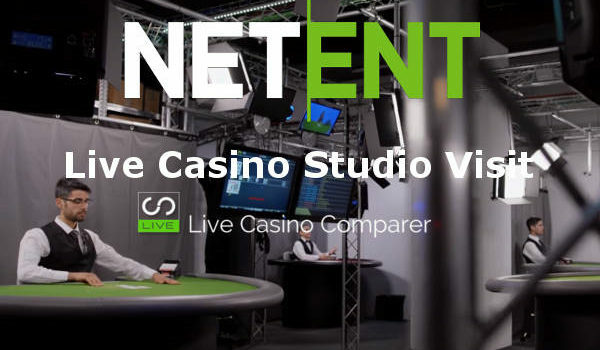 This is the last of my series of interviews with Live dealers from NetEnt. This one's with NetEnt Live Dealer Samuel, who's been working as a Live Dealer for a short while at the NetEnt Live Casino studios in Malta. 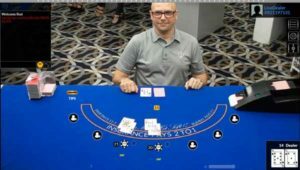 This is the second in my series of interviews with Live dealers from NetEnt. 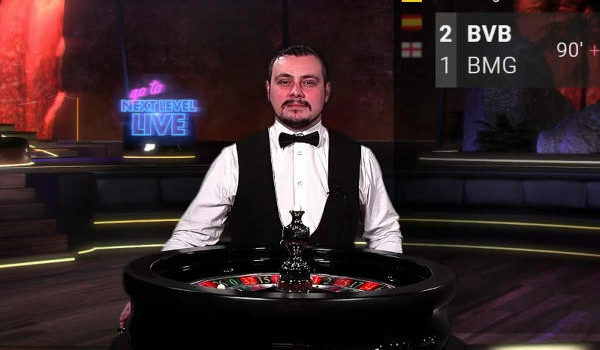 This one's with NetEnt Live Dealer Maxim, who's been working as a Live Dealer for 6 months at the NetEnt Live Casino studios in Malta. 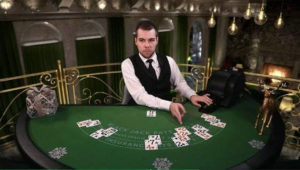 Read my Interview with NetEnt Live Dealer Mert. 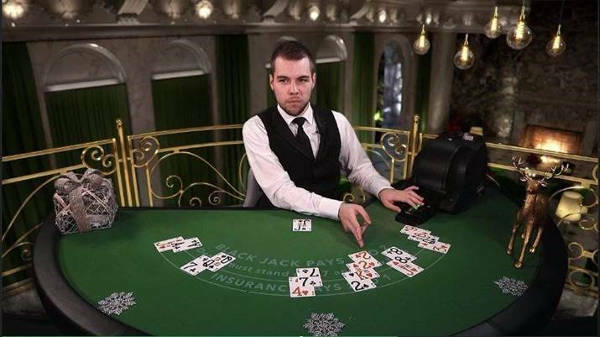 He's been working as a Live Dealer for 18 months at the NetEnt Live Casino studios in Malta. 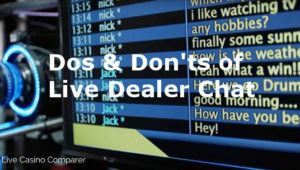 My top 15 Dos and Don'ts of Live Casino Chat Etiquette for Players. Learn what you should and shouldn't say while playing live casino games online. 14th December 2018 - Join me as I take an exclusive behind the scenes look at the NetEnt live Casino Studios in Malta, See what it takes to bring live dealer games to our screens. 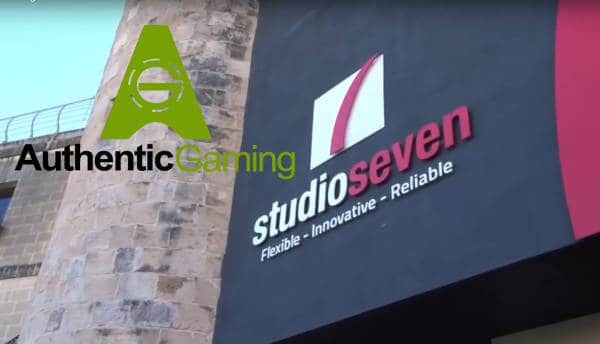 Dec 2018 - Join me as I take a behind the scenes look at Authentic Gamings Arena Studio in Malta. I'm given complete access to film the tables as you've never seen before. 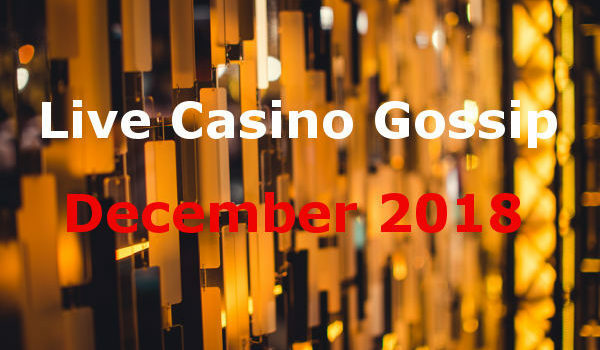 5th December 2018 - Find out what's happening within Live Casino in my December 2018 Gossip column. 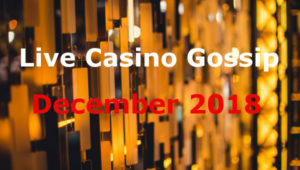 New software suppliers, a challenge to Evolution and getting busted in Casino Malta! 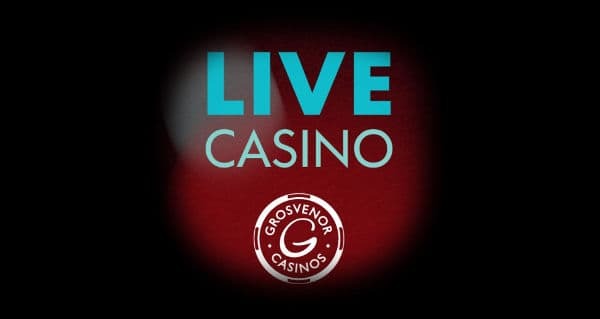 25th September 2018 - The Grosvenor Live Casino App has been updated for Android and IOS users. 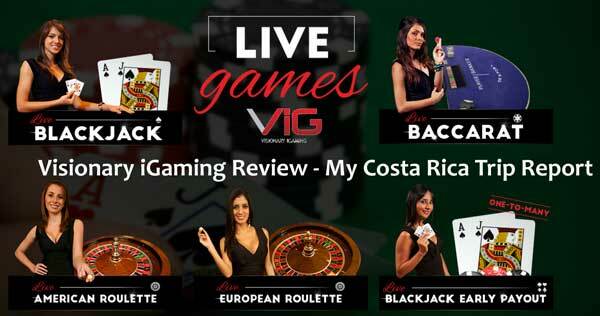 It has some really great new features that are really helpful if you love playing with Live Dealers. 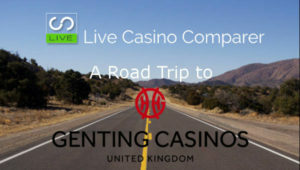 I go on a Road Trip to play on Gentings Dual Play Roulette tables in Birmingham and Manchester. Watch me as I compare play at the actual tables and online via my mobile while in the casinos. 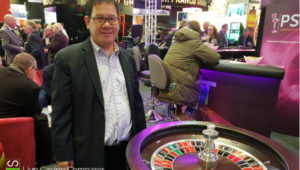 21st February 2018 - I meet up with Stephen Au Yeung, creator of Casino Hold'em and Unlimited Blackjack with Auto Splits to see what else is in the pipeline for Live Casino games. 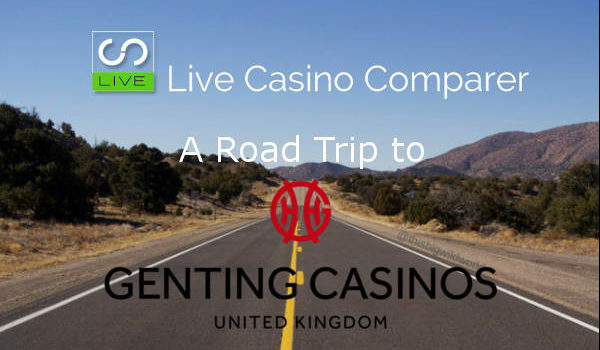 19th February 2018 - Jacqui Gatt, Head of Live Casino at Mr Green talks exclusively to me about her new role, and gives some insights on what Live Casino players are looking for. 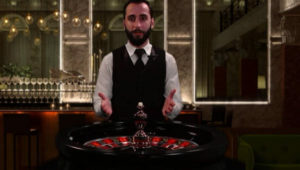 Meet Dean, who tells us what it takes to be a Casino Croupier. It's a tough job, but somebody has got to do it! 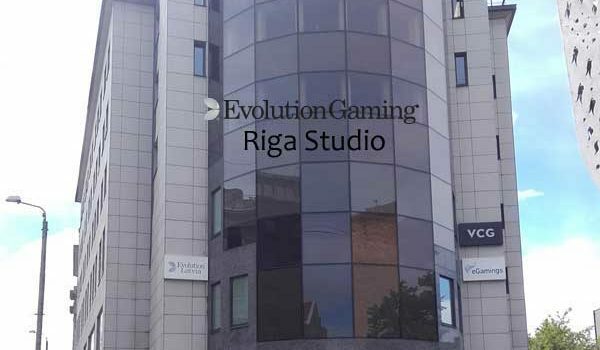 31st October 2017 - I Interview Tania Johannisson Head of Game Integrity & Risk at Evolution Gaming, to find out what controls they have in place to ensure their games are fair and honest. 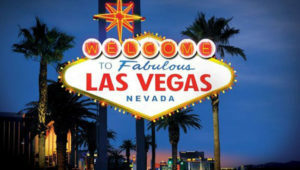 11th October - My Trip Report from G2E in Las Vegas + Slots, Video Poker. Authentic Gaming exclusives and Evolution winning at the Global Gaming Awards. 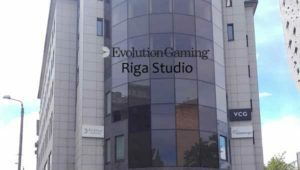 July 2017 - I was fortunate enough to be invited on a Tour of the Evolution Live Casino studios in Latvia. 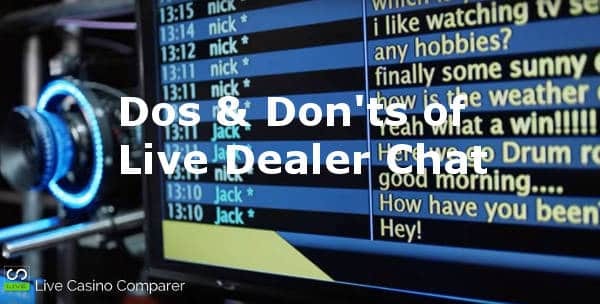 I reveal what goes on behind the tables and closed doors and discover that I'll never make it as a Live Dealer. 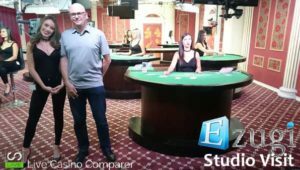 27th June 2017 - I travelled all the way to Costa Rica so I could visit and review the Ezugi Live Casino studio. 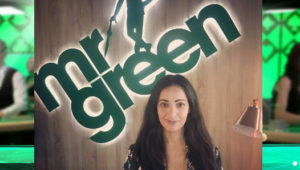 I met some great people with a real passion for what they do and learnt something interesting. 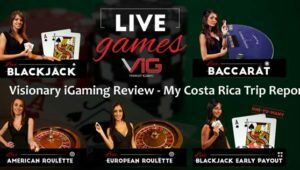 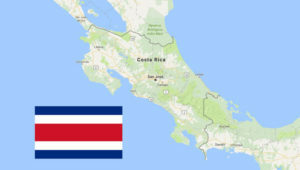 My Visionary iGaming Review explains how I travelled to Costa Rica to meet the owners & Live Dealers and got an exclusive inside look at their live casino operations. 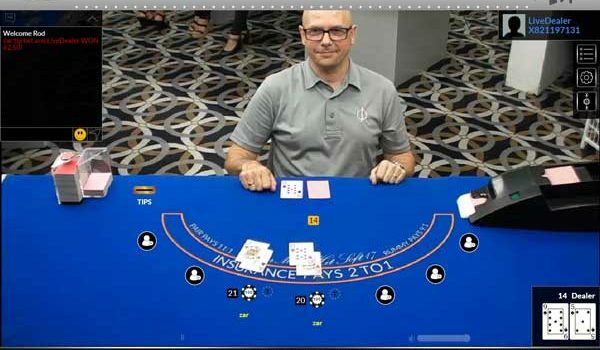 If you want to see behind the scenes at the Visionary iGaming Live casino studio and watch me try to deal Live Blackjack, this is the video for you. 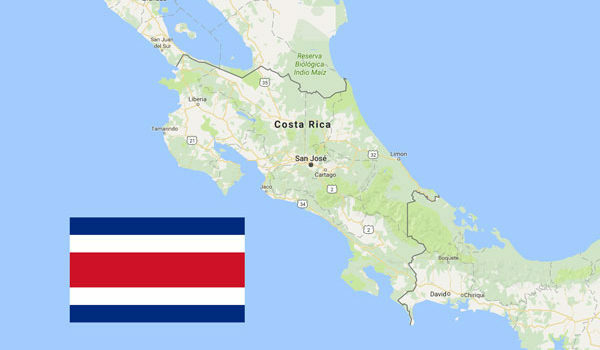 May 2017 - I travelled to Costa Rica to visit the Live Casino operators based there. What I discovered will make you think differently about igaming companies based there. 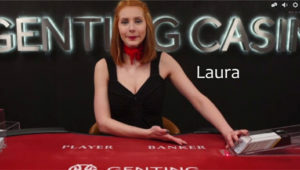 Continuing the series of Live Dealer interviews, we have Laura who is a live dealer at Genting Live Casino. 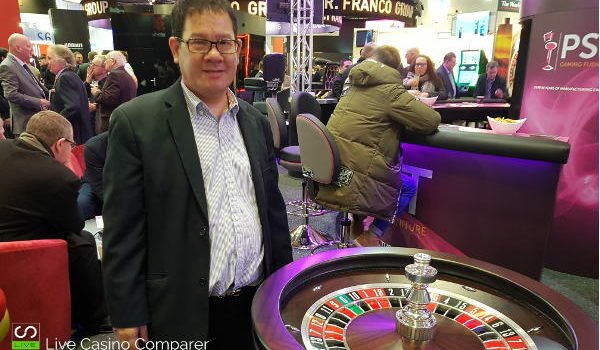 February 2017 - I got the opportunity to have a lesson in how to deal Netent Live Roulette at the International Casino Exhibition (ICE). See how I made a fool of myself. Anastasia have been working as a Live Dealer for 2.5 years and is currently working at Genting Live Casino. 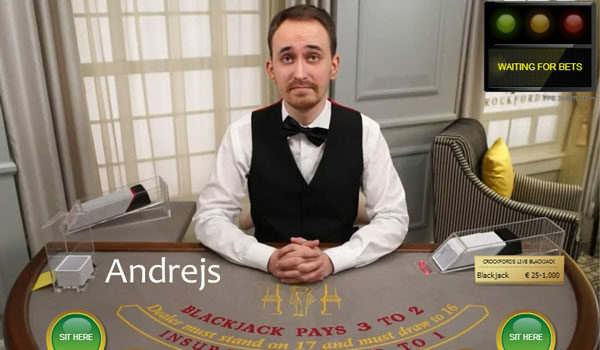 Read my interview with Andrejs who works at Genting Live Casino. 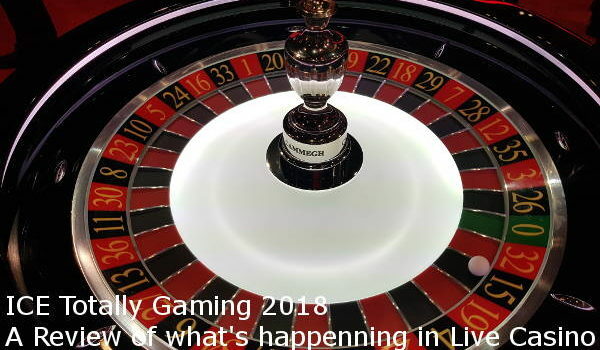 You'll be amazed which game is his favourite.